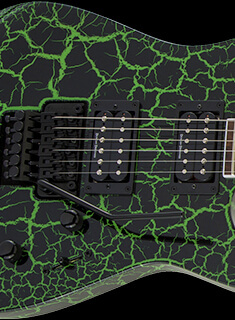 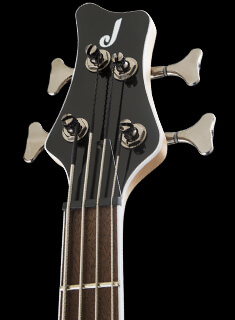 Jackson Artist Signature guitars and basses bear the names, preferred features and personalized touches of a select group of metal’s finest and most acclaimed players worldwide. 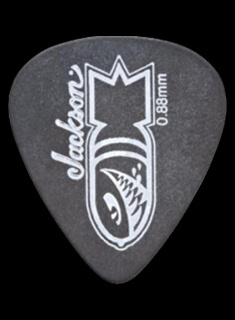 They’re designed in conjunction with Jackson’s master builders as the ultimate expression of the artist’s talent and style. 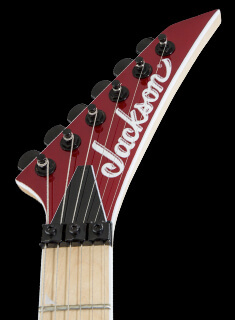 Beginning with the legendary Randy Rhoads with whom Jackson history began in 1980 when they collaborated on the Concorde, and encompassing molten modern masters such as Phil Collen, David Ellefson, Marty Friedman, Mark Morton, Mick Thomson, Adrian Smith and more, Jackson Artist Signature models put the shredding sounds of the greats in good hands—yours.